For the third month in a row, Tata Motors did not produce any unit of its entry-level small car Nano in March, heightening the uncertainty over the future of the vehicle once dubbed as 'people's car'. Tata Motors has so far maintained that no decision has been made yet on the future of Nano, although in its current form it will not meet the new safety and emission norms and may need an infusion of fresh investments. There was zero production and sales of Nano in March. In the same month last year, the company had produced 31 units of Nano and sold 29 units, Tata Motors said in a BSE filing. In February also, Tata Motors had said there was zero production of Nano although it sold just one unit in the domestic market during the month. There was no export either. 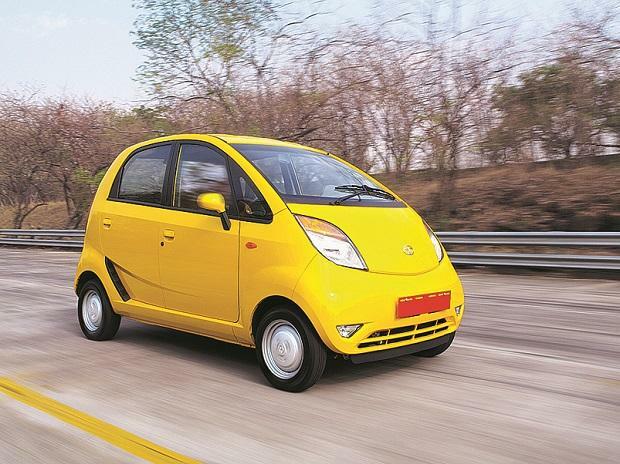 When contacted, a Tata Motors spokesperson said no decision has been made yet on the phase-out of Nano. Further, the spokesperson said, "Production planning of a car is conscious management of demand, system inventory and planned efficiencies. Therefore, speculating on the fate of a car based on a month's production figure is something the company would not like to participate in."